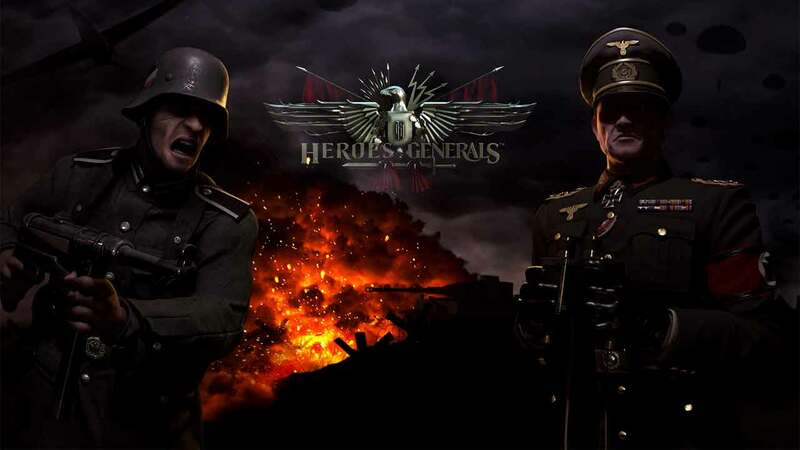 After a successful run in both Closed and Open Beta Danish developers Reto-Moto today released the increasingly popular free-to-play MMOFPS game, Heroes & Generals, on Steam. During its Early Access events Heroes & Generals attracted a huge community of over 7 million players thanks to its unique blend of online shooter and RTS mechanics alongside an impressive roster of over 120 unique weapons and vehicles for players to unlock and customize. Despite joining the stagnating genre of online shooters Heroes & Generals stands alone out of the pack thanks to its persistent online game world that sees millions of players from around the world join forces to fight opposing factions – with each decision and battle outcome actually having an effect on the overall status of the current conflict. As a hero you’ll enter the fray on the frontlines of the battlefield utilizing various authentic World War II weapons and vehicles while generals handle the strategic elements of warfare such as distributing resources, defending supply lines and moving units to areas that need defending. To download Heroes & Generals on PC today check out the Steam page.